After a poor start to their league campaign, United had bounced back and were rapidly climbing the table. Jim McLean made one change from the midweek win over Rangers, with Derek Stark coming in for John Holt, who was out with a groin strain. 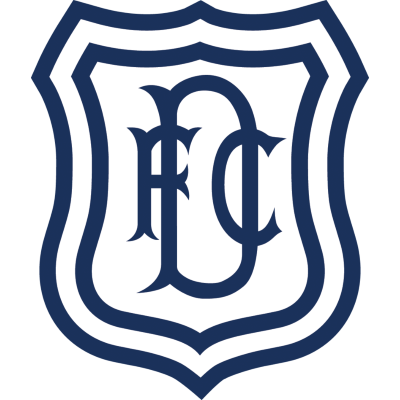 19 year-old Maurice Malpas was given his first introduction to the first team with a place on the bench for the Dundee Derby at Dens Park. The match started off at breath-taking pace with United taking the lead after just seven minutes. Paul Sturrock out ran Bobby Glennie to latch onto a Paul Hegarty header, and cut the ball back for Ralph Milne to slot home from eight yards. 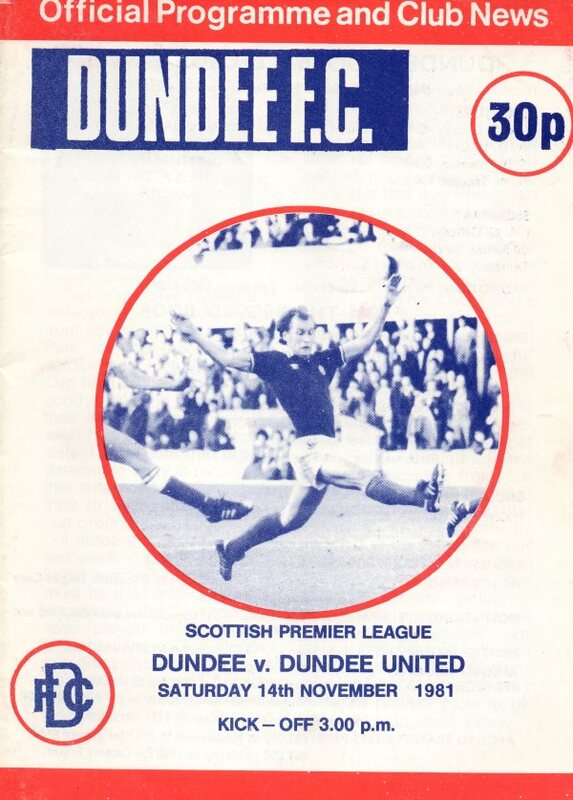 A minute later Dundee's Danny Cameron hit the crossbar with a thundering 25 yard shot, and just moments later lain Ferguson headed in a David Bell cross for the equaliser. 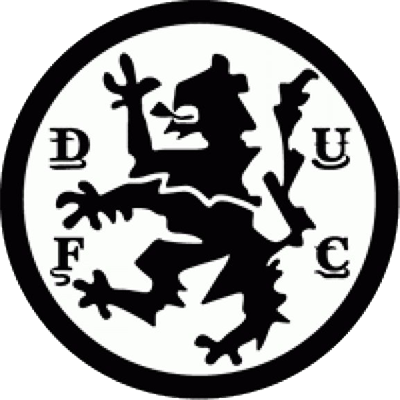 As the pace eased, it became clear that Dundee manager Don Mackay's tactics were to prevent United working as a collective unit, and the Dark Blues matched United for the rest of the first half. However, as the second half bore on United began to flow, and twenty minutes after the restart they again took the lead. Derek Stark won the ball and rode a couple of challenges before Richard Gough passed to Milne on the wing, and Paul Sturrock met Milne's cross perfectly. Five minutes later Kirkwood was fouled outside the box, and Eamonn Bannon's free-kick to the far post was met by Paul Sturrock who angled a header down past Bobby Geddes. With high flying St Mirren losing heavily to Rangers, the 3-1 Derby victory lifted United up to 3rd place.